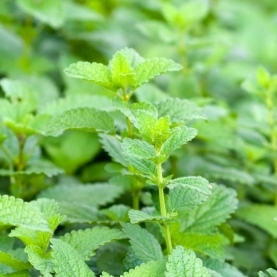 Stillpoint's Melissa flower essence holds the energetic imprint of the lemon balm plant. The plant from which the leaves come thrives in our backyard garden. This particular flower essence holds the intention of survival and renewal.